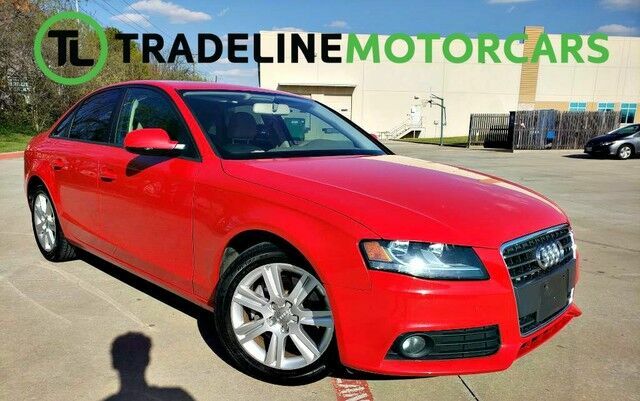 Trim: 2.0T Premium SUNROOF, LEATHER, BLUETOOTH, AND MUCH MORE!!! 2015 Chevrolet Malibu LTZ LEATHER, BLUETOOTH, KEY-LESS START, AND MUCH MORE!!! 2013 Toyota Corolla L BLUETOOTH, POWER LOCKS, POWER WINDOWS, AND MUCH MORE!!! 2015 Ford Fiesta SE BLUETOOTH, POWER WINDOWS, POWER LOCKS, AND MUCH MORE!!! 2016 Hyundai Sonata 2.4L BLUETOOTH, POWER LOCKS, POWER WINDOWS, AND MUCH MORE!!! 2016 Nissan Altima 2.5 S REAR VIEW CAMREA, KEYLESS START, BLUETOOTH, AND MUCH MORE!! !